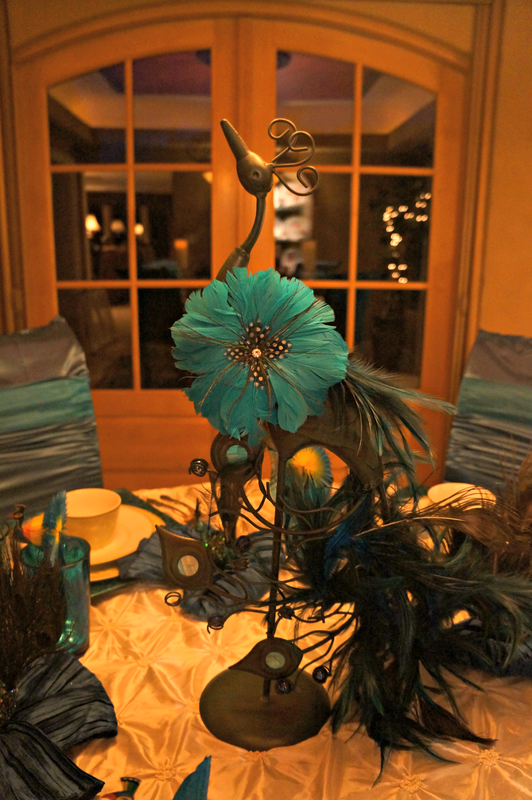 Home / aqua / peacock / Spring / tablescape / Proud as a Peacock! Peacocks are large, colorful pheasants (typically blue and green) known for their iridescent tails. These tail feathers, or coverts, spread out in a distinctive train that is more than 60 % of the bird’s total body length and they boast colorful "eye" markings of blue, gold, red, and other hues. The large train is used in mating rituals and courtship displays. It can be arched into a magnificent fan that reaches across the bird's back and touches the ground on either side. Females are believed to choose their mates according to the size, color, and quality of these outrageous feather trains. The term "peacock" is commonly used to refer to birds of both sexes. Technically, only males are peacocks. Females are peahens, and together, they are called peafowl. 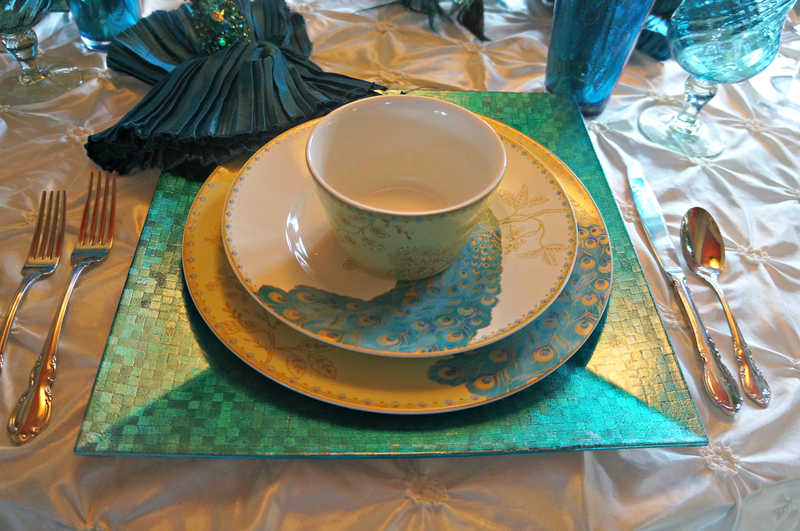 I bought these pretty Peacock plates at Home Goods. 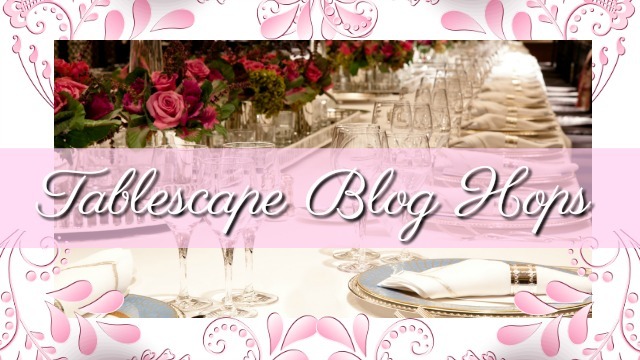 I know Alycia from Table Twenty-One recently did a tablescape with the same dishes. I believe her Mother purchased them for her. Here's another proud peacock. 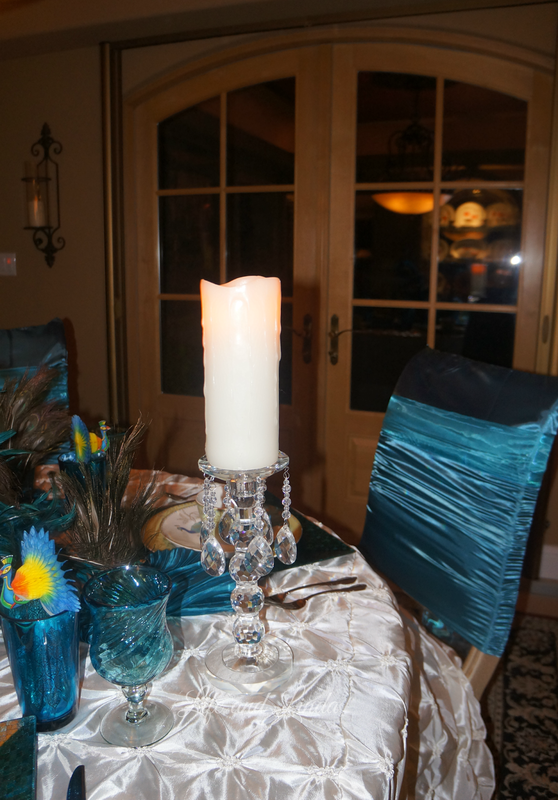 I bought these at Zgallerie, along with the turquoise napkins. The crystal candle holder my husband and I found at Pottery World. 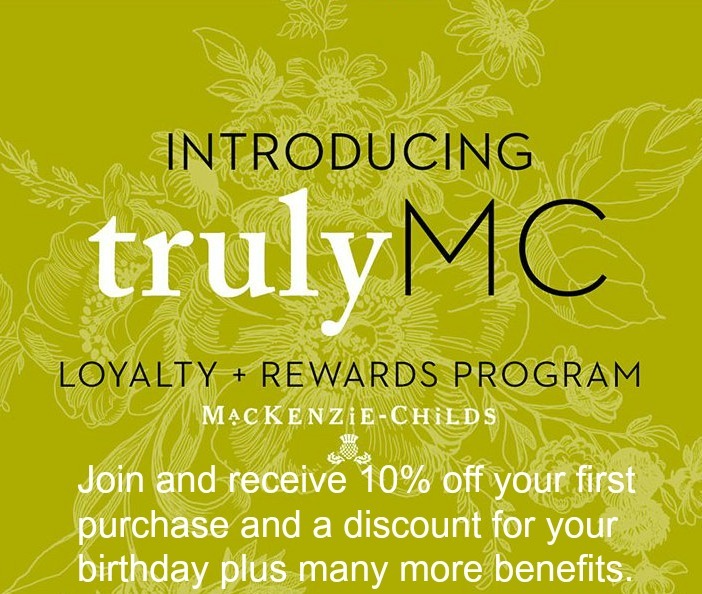 I love that store! It is kind of pricey, though. I am using my trusty pillow cases again. So much better covering my red chairs. 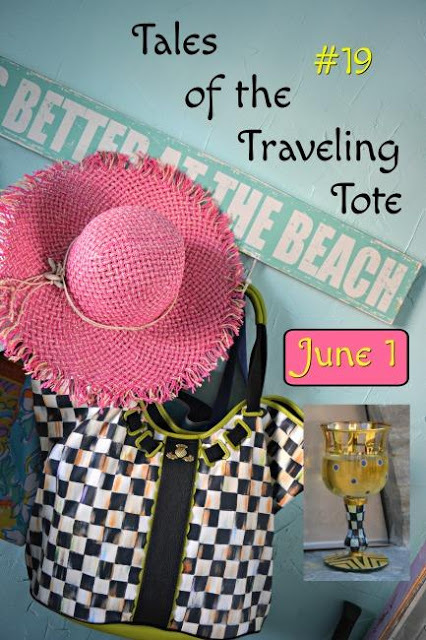 I will be joining the following linky parties. How beautiful Linda! I love the colors of the peacocks...and the dishes are just gorgeous. WOW! I love the peacock colors. They are so rich and look great in your home. I love anything turquoise. Those peacock plates are lovely Linda, what a pretty table! Stunning!! Love all the colors and your dishes are beautiful. My question ~ how do you do it? :) You are amazing! 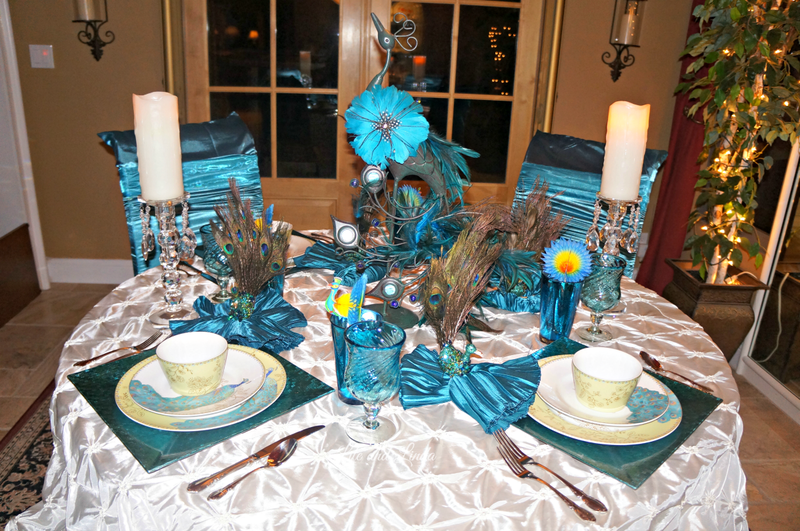 What a beautiful & elegant looking tablescape! The dishes are lovely! Just gorgeous! I love seeing the table reflection in the mirrored wall too. I saw those dishes recently at T.J.'s but they only had salad plates. They are real pretty and I like them on those square chargers. The chairs look so fancy with the silky covers. Beautiful job! Just gorgeous, Linda! Everything about your table is beautiful. 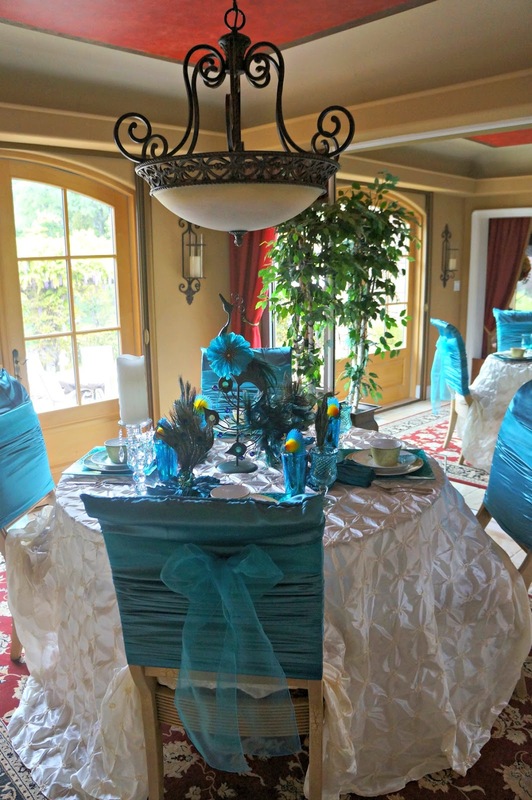 Aqua/peacock blue is my favorite color for tables. Linda what a perfect table setting. I love it. 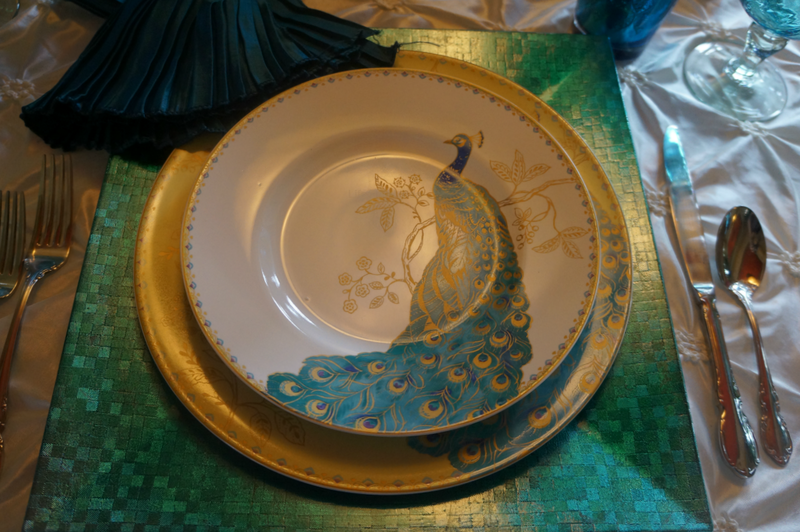 The peacock plates are gorgeous. Everything is stunning. Love that you used pillow cases on the chair backs. Great decorator tip. Linda, your dishes are really beautiful! 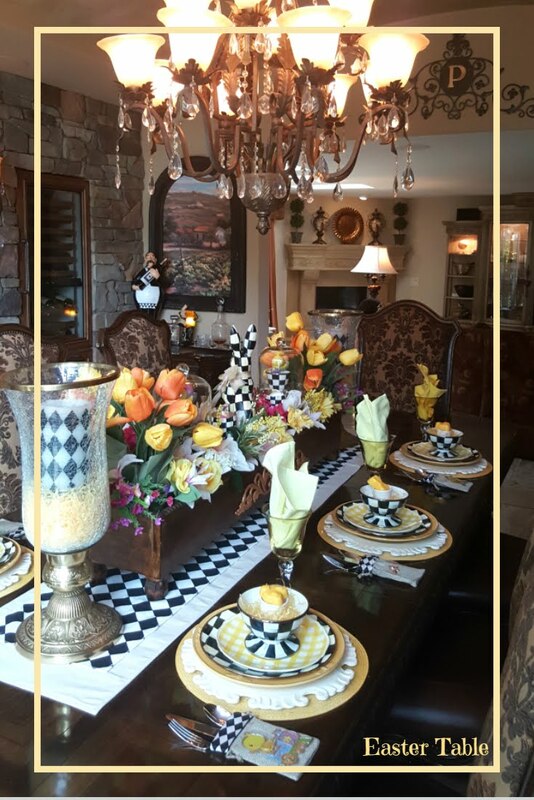 You must have quite a collection of patterns for all of you beautiful tablescapes. You really went all out on this one! WOW! 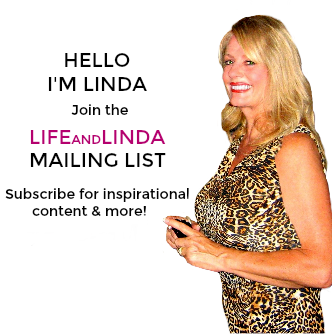 This is spectacular Linda! And the view out to your garden is sensational. Again we have snow today....boo hoo. But I do believe that we will have our colors soon. The closest we get around here to magnificent birds are TURKEYS! Yes, we have some wild turkeys that walk the neighborhood here in Minneapolis! They are fun to watch stop traffic! 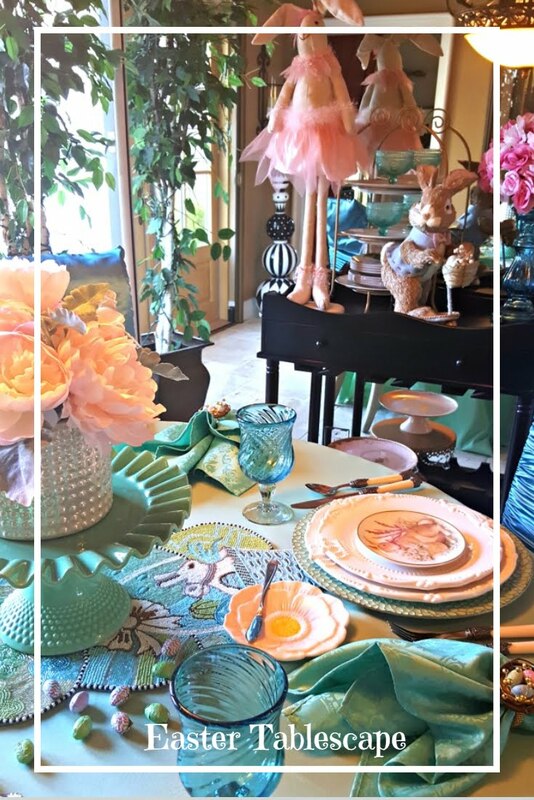 Those peacock plates are wonderful and love how you have carried out the theme. The male Peacock is stunning (poor females get the short end of the stick in the deal! 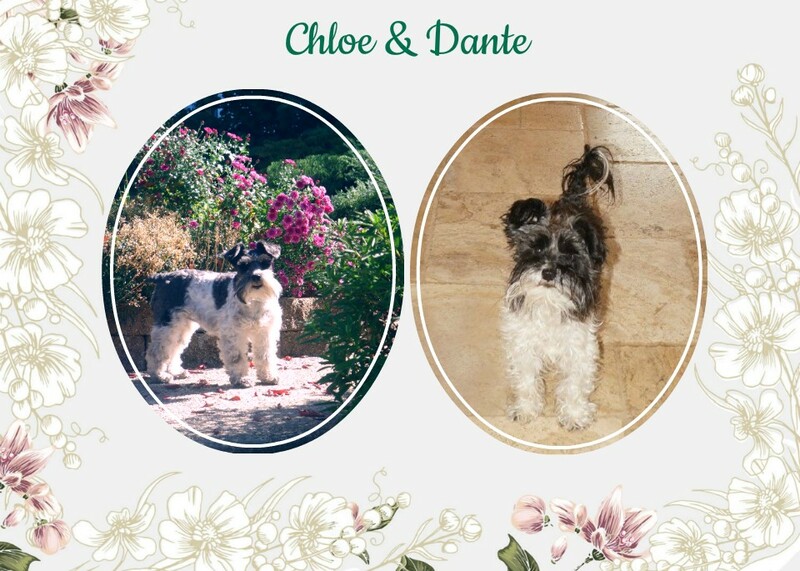 ;) We see them roaming the grounds of our local winery. The perfect background particularly when they are displaying their colors. Now this is one beautiful table!!! Love the pltes, I have seen them at HG too. Great idea to cover the chairs. Gorgeous right down to the tablecloth! LOL, I'm laughing at Anita because I had some wild turkeys in my backyard just yesterday. Those things are so huge!! It came right up to the back door. I wish I had the good sense to get a picture. Linda, this table is so gorgeous and the colours are so fun! They are perfect for Spring and they just make me long so much for the warmer weather. You have such a perfectly, innate sense of what works together perfectly. Love it! Very pretty, I love those peacock plates from 222. 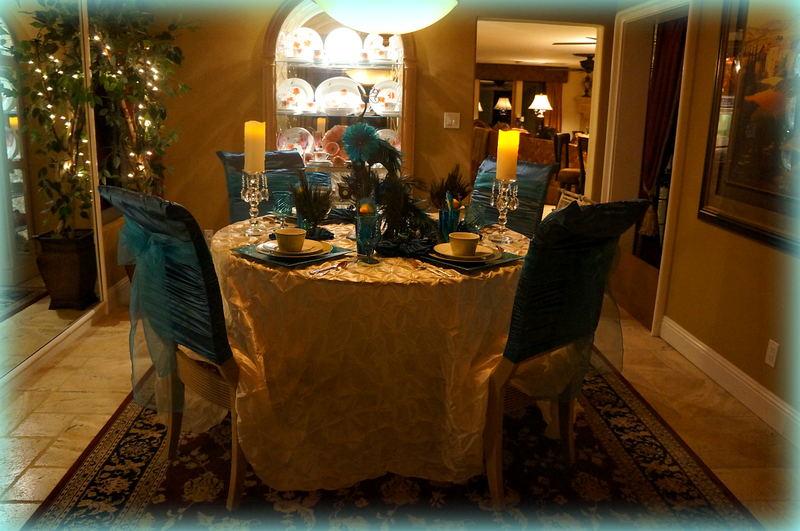 The table cloth works wonderfully for the canvas to place your beautiful peacock themed tablescape upon. I did a tablescape several weeks ago using the same plates, it was a lot of fun finding all of the little things to add charm to the table. Beautiful, Linda! You really did these dishes great justice! I love the charger you used with them! It's the perfect texture and color! Yep, my Mom bought mine for me. I didn't get the little bowls, though. They're cool! I would love to have those or the big mugs that I saw and foolishly left behind! You continue to amaze me with your ability to turn pillow covers into chair covers. They fit so well on your chairs! The way you scrunch them up gives them that great look that is so popular right now. I have that beautiful pinwheel tablecloth, but I haven't used it yet. Don't know what I'm waiting for. You have made it look wonderful here!!! It is just stunning! 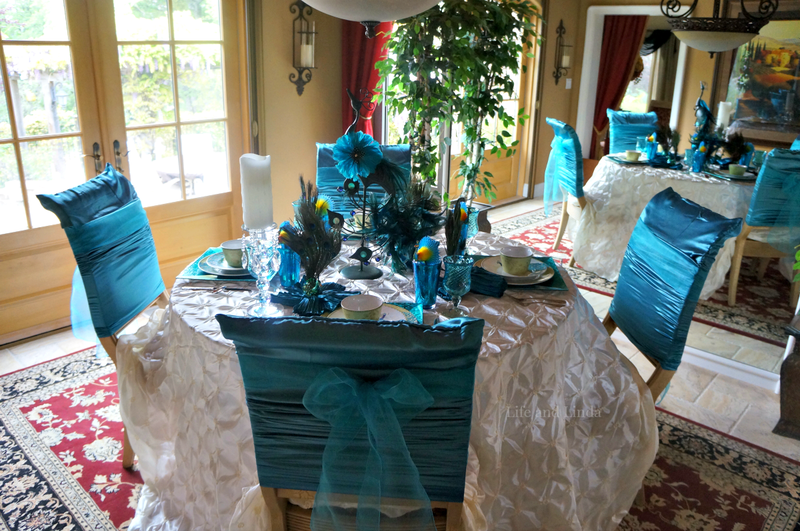 Don't you just love those tablecloths? I use them all the time and you could never buy the fabric for that price!! I have always loved the peacock items at Z Gallerie. I would love the placemats. 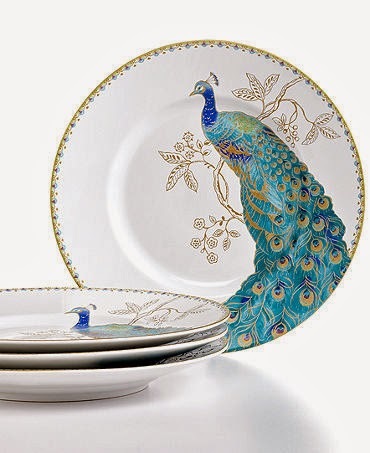 The peacock plates are just stunning! I thought of buying those too. You did a magnificent job on this table. Absolutely stunning and so well written! So wonderful to have you at Seasonal Sundays. Looking forward to having you join this weekend as well! your birthday table?? lol Hope you had a good birthday hon. 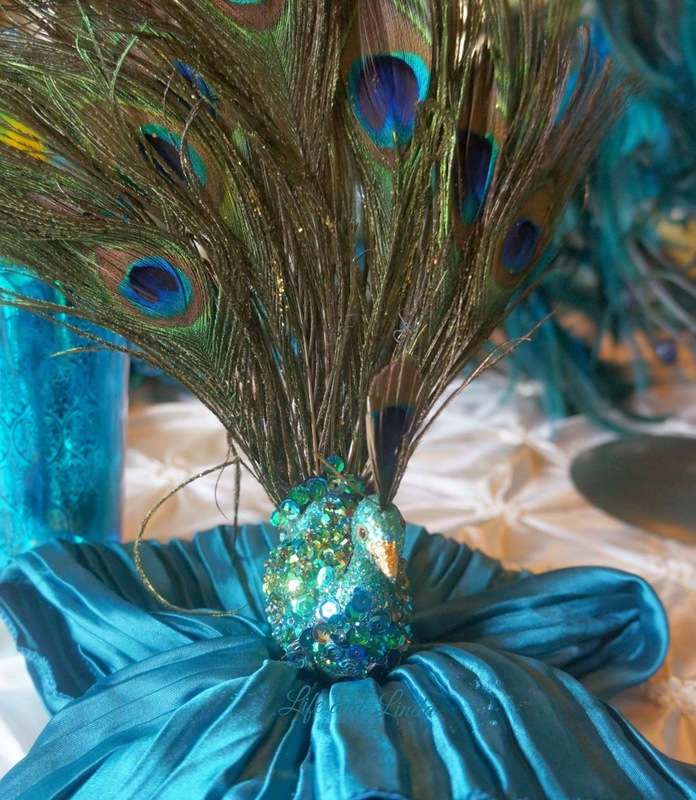 Linda, your peacock themed table is just gorgeous! The dishes are amazing, and the pillow cases are just the ticket. Lovely! 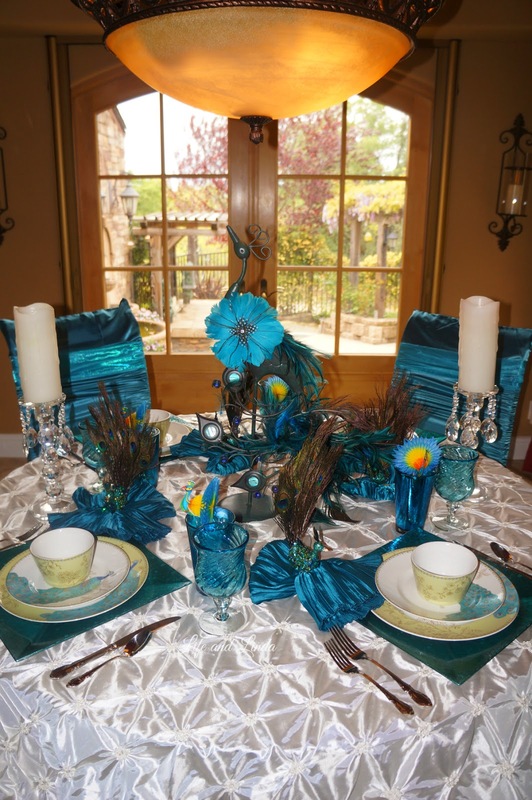 Linda, your peacock table setting is stunning. What gorgeous plates! Peacocks are so elegant the way they strut and show off those pretty feathers. Thanks for sharing this lovely setting with all the special details, including that great view out your windows. Several years ago, I drove home for lunch from work and passed a home with peacocks in the front yard. That's what your beautiful table setting reminded me of. Oh my gosh this is gorgeous! My daughter is getting married next year and this is her theme. I created a Pinterest Board for all things related to her wedding and I can't wait for her to see this. This is so pretty! Where did you get the chargers you are using with the peacock plates? I would love to have them as well. Thanks for everything! Savanna, I got the chargers from Zgallerie, however they no longer carry them. Thank you.